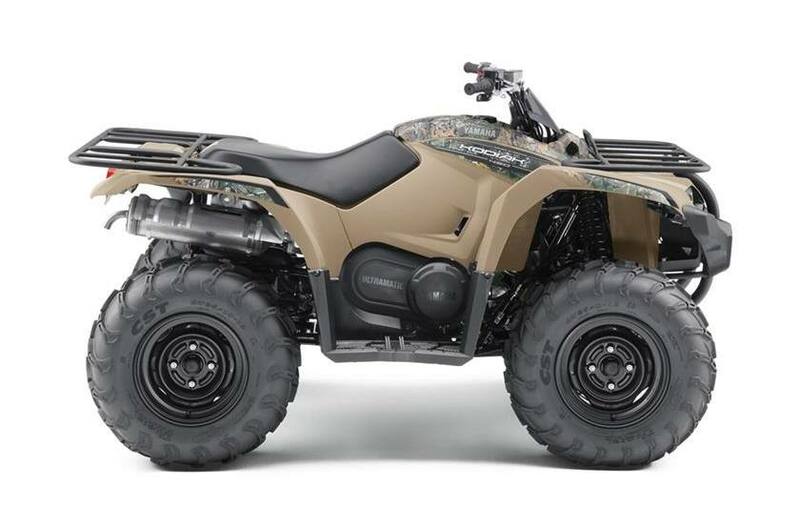 Terrrainability: With standard full-length skidplates, nearly 10 inches of ground clearance and independent double wishbone suspension with adjustable shocks, Kodiak 450 is ready to tackle rough terrain without breaking a sweat—and with the sort of rider comfort that makes long rides a blast, too. 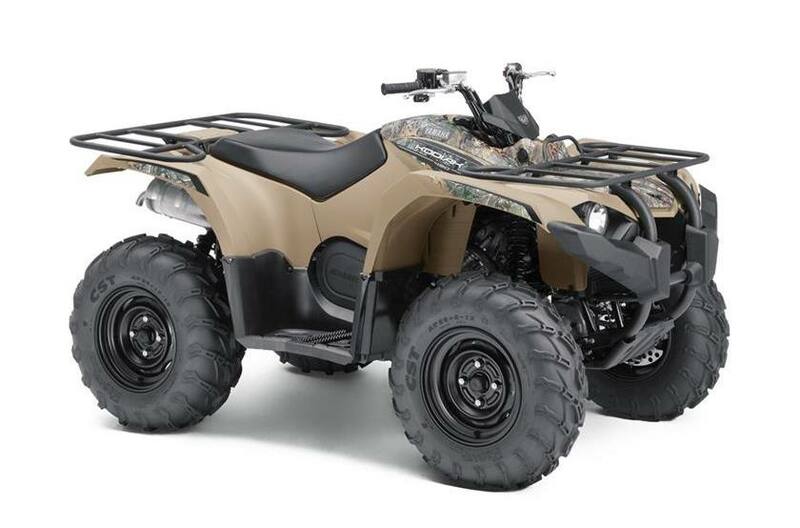 Compact Chassis: Unlike many middleweight utility ATVs, Kodiak 450 isn’t just a smaller engine under a full-size body. Yamaha built the Kodiak from the ground up to give riders a compact chassis for precise handling and maneuverability on the trail. 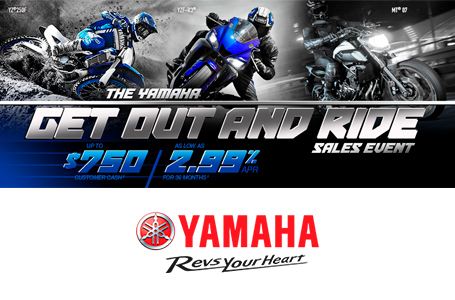 Yamaha’s Exclusive On-Command 4WD: The On-Command 4WD system on Kodiak 450 lets you switch between 2WD and limited-slip 4WD with the simple push of a button. This driver-controlled system eliminates hesitation or slipping while waiting for computer-controlled systems to engage, which is common in some competitive models.